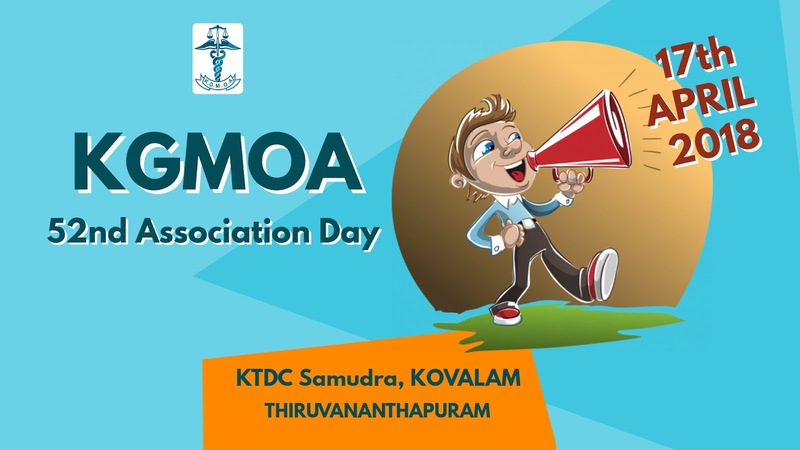 Kerala Government Medical Officers’ Association (KGMOA) is the one and only recognised service organization of Doctors working in the Health Services Department of Kerala State. 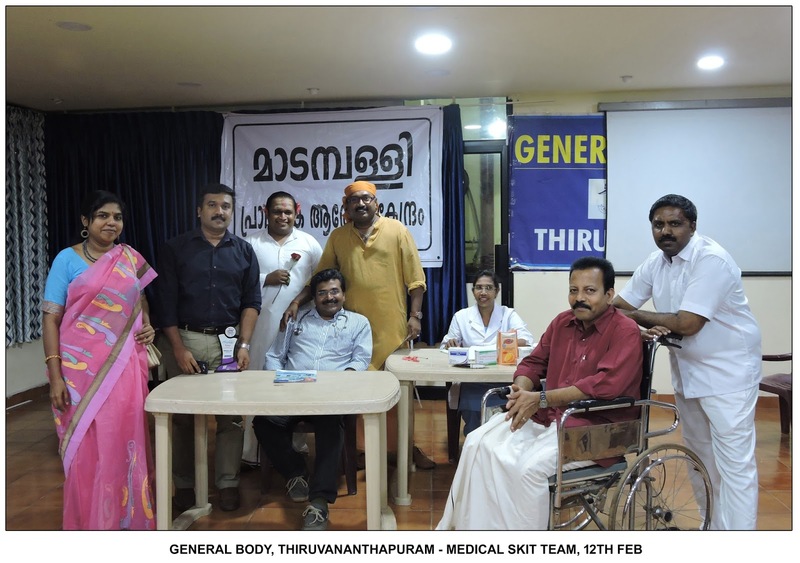 Amrithakiranam is a novel venture of the KGMOA State committee to promote scientific medicine and healthy living, which is possible only through development of scientific temper among the student community. 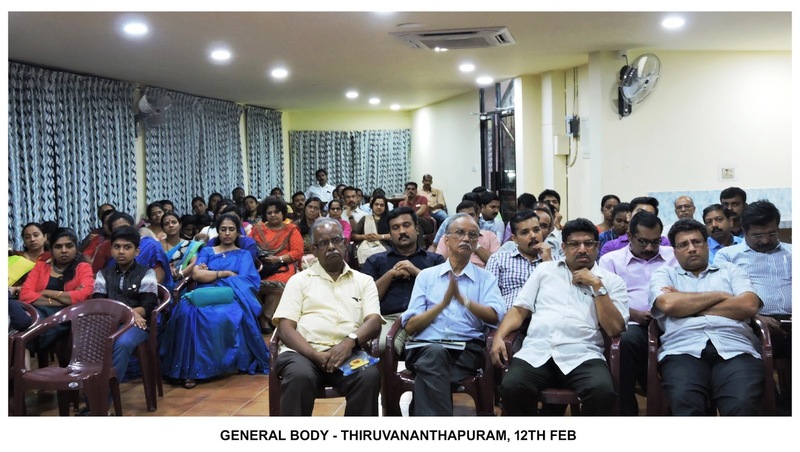 The major initiatives of Amrithakiranam were the Immunisation Quiz (IQ) conducted in January 2017 and Medi IQ in January 2018,which were taken up very enthusiastically by the student community all over Kerala. 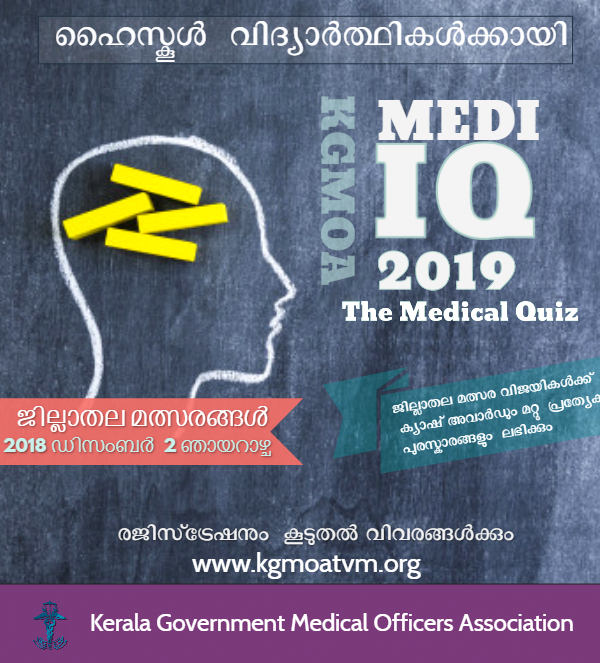 This year we are widening the scope of the Quiz, named Medi-IQ 2019 to encompass more areas of health and Medicine. 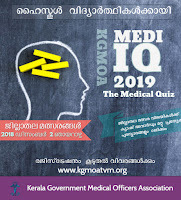 · Health related general knowledge and current affairs. 1. The competition shall be held at two levels: District and State. 3. Each team shall consist of two students from classes 8 to 10 of the same school. 5. The participants shall report at the venue by sharp 9 am. 6. The students should preferably be accompanied by at least one teacher from the school. 7. Registration shall be accepted only via SMS / Whatsapp message on the numbers given in the Annexure (in the approved format). For any queries, you may contact the same numbers between 2pm and 3pm. Calls at other times may please be avoided strictly. 8. 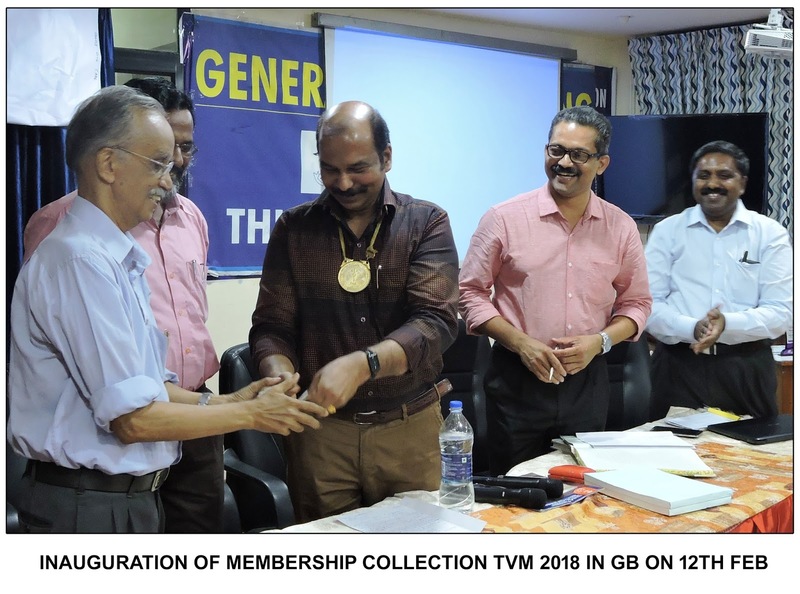 An acknowledgement message with registration number shall be sent within 24 hours to the same number from which the registration was made. If u do not receive this message within the stipulated time, kindly confirm the receipt of your registration through a phone call. 11. Preliminary round shall be a written exam of 25 multiple choice questions with negative marks for answers. 12. Six teams scoring highest marks in the prelims shall compete in the finals, which shall be an AUDIOVISUAL round. 13. Three winners at district level shall be given cash prizes of Rs 5000, Rs 2500, Rs 1000 respectively along with certificates and mementoes. 14. All participating teams shall be given certificates. 17. 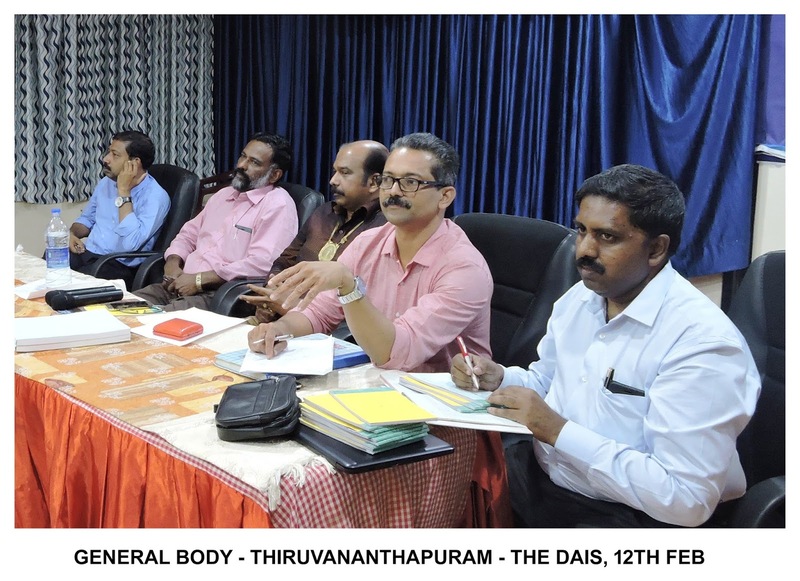 Details of venue at district level and mode of registration are given in Annexure below. Only one team per school .